Born and raised at the Sanctuary, Fancy was weaned at 3 months when her dam died. She is a lovely calm mare. She did not grow as tall as April or Jamaica, her full sisters, perhaps because she was weaned so early. But she is 15.1hh. And weighs in at 1100 + lbs. 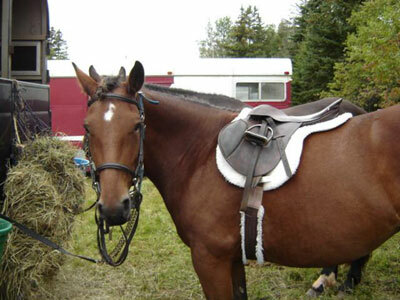 Great trail horse and last fall we started her over cavalleti’s . She will be a great jumper like her sisters. Sadly she is for sale as well. She will reach her full potential with more advance training.